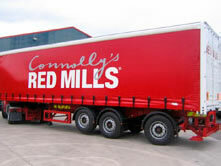 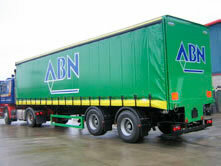 We at Muldoon provide SPECIALIST curtainsiders or curtainsider chassis which are completely INDIVIDUAL. 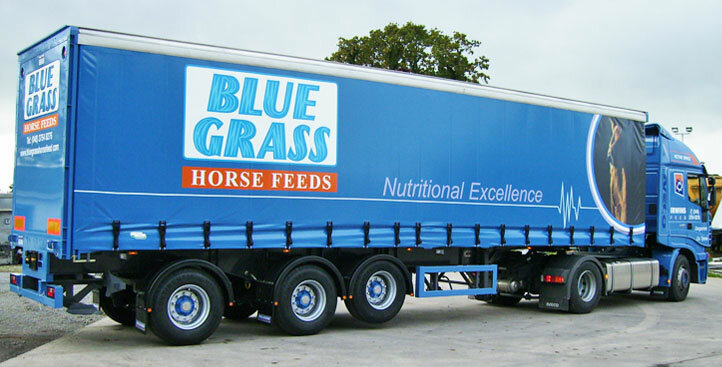 We do not manufacture repeat type trailers but tailor every trailer to suit the requirements of each individual customer. 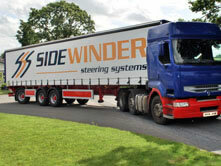 Each curtainsider has a lot of features as standard but we also offer many additional options to ensure the end product will fulfil the requirements of each customer in catering for THEIR INDIVIDUAL industry needs.